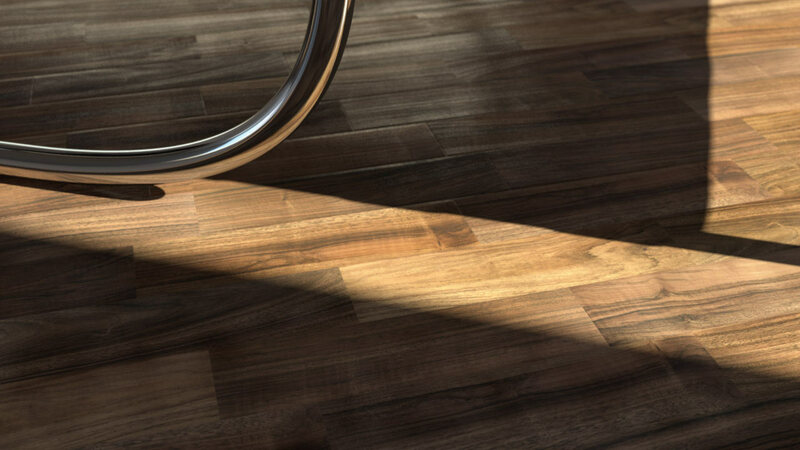 Texas Walnut is a set of highly detailed wood panel textures for architectural visualization. The set includes 20 variations of the Texas Walnut wood panels with diffuse, bump, and reflection layers. The textures are perfectly prepared to easily create any type of brickwall with Walls & Tiles or Omnitiles. 4k tileable textures are included in addition to the multi-textures for everyone not able to use our plugins. Texas Walnut is a set of highly detailed wood panel textures for architectural visualization. The set includes 20 variations of the Texas Walnut wood panelswith diffuse, bump, and reflection layers. The textures are perfectly prepared to easily create any type of brickwall with Walls & Tiles or Omnitiles. 4k tileable textures are included in addition to the multi-textures for everyone not able to use our plugins. 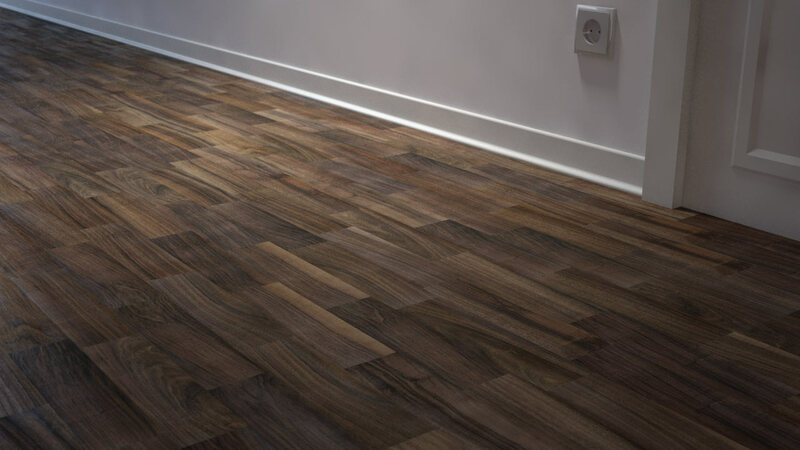 You choose: The standard product TEXAS WALNUT, the full ALL WALLS bundle with all 75 Multitextures or the Walls & Tiles Complete with all four texture packs and Walls & Tiles. 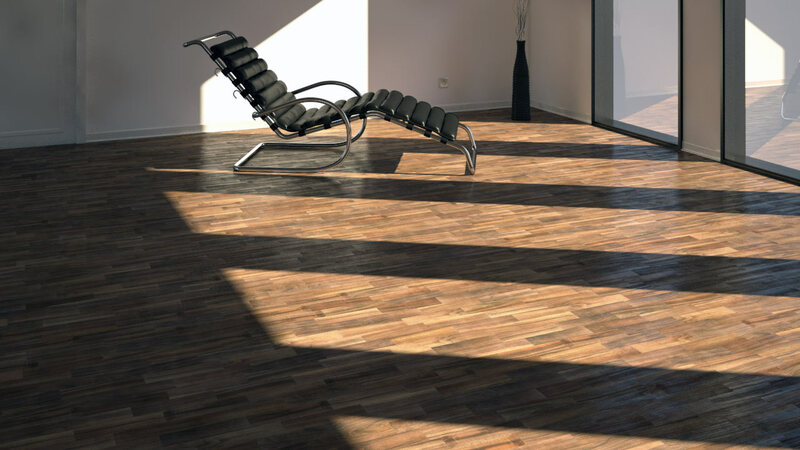 Nothing to envy from other high quality hardwood floor textures on the market. Extremely well crafted maps, with all the detail and variance you’ll ever need. One of the best sets of a market. High level of detail. Perfect for architectural visualizations. Vizpark hits it out of the park again with these textures! Not only a tiling overall texture – but also 20 different individual board textures including bump and reflection. Awesome work guys! Superb texture with nice quality detail. Can be used with walls & tiles plugin or other similar plugins available. The resolution are amazing, well done guys and thank You! Texas walnut parquet has awesome texture quality, many unique tiles! Super quality textures. Fully integrated with walls & tiles plugin. one of the best parquets, now you will have in your library. Many different textures of parquet. Now your floor will look more realistic, and will not be repeated floor texture.